Malaysia Airlines has finally revealed initial details of its restructuring plan as part of its radical down sizing initiative after the terrible twin crashes it incurred in 2014. Media in Malaysia is reporting that according to their sources, the next European long haul route to be cut shall be CDG-Paris ! 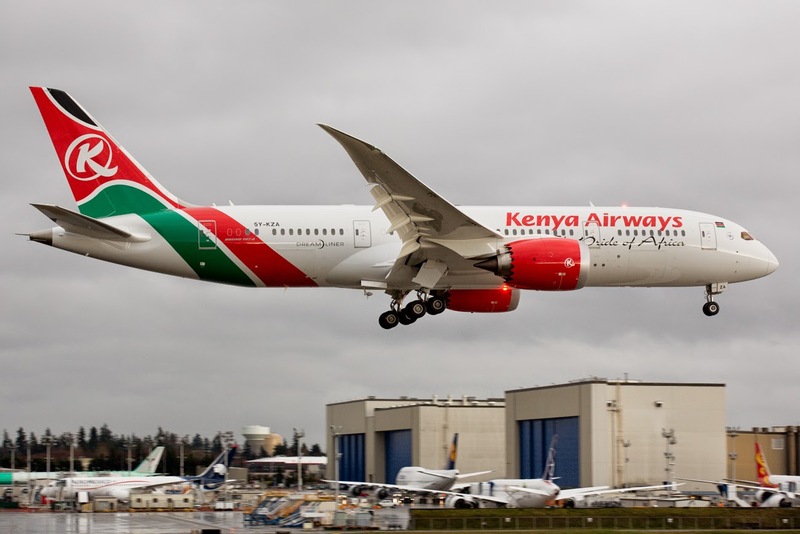 Kenya Airways has officially announced that as part of its on going cost cutting measures attributed to a large loss it incurred in 2014 and also to reduce its current debt of US$ 6 billion, its entire B777-200ER + B777-300ER fleet shall be grounded from September 2015 onwards. It acknowledged that it over estimated the usefulness of the Boeing 777-300ER in its fleet as the aircraft has proven to be way too big (from a capacity stand point) to be deployed on any of its long haul routes such as Amsterdam, Guangzhou, London and Mumbai. The carrier is keen to dispose of these assets as soon as possible as it’s a big financial drain on its balance sheet. Currently, KQ has 3 B77Ws (400 seats) + 4 B772ERs (322 seats) in its fleet and all 7 aircraft will be retired at the conclusion of the summer peak season. Flights flown presently with the B777s will be replaced by KQ's B787-800s which seat 234 pax in a dual class layout i.e. 30J + 204Y. KQ has at present 6 B788s operating with 3 more units held as optional purchases. The airline is very happy with the performance economics of its B787 fleet and shall be basing its long haul operations for the next three years around the B788 fleet exclusively. 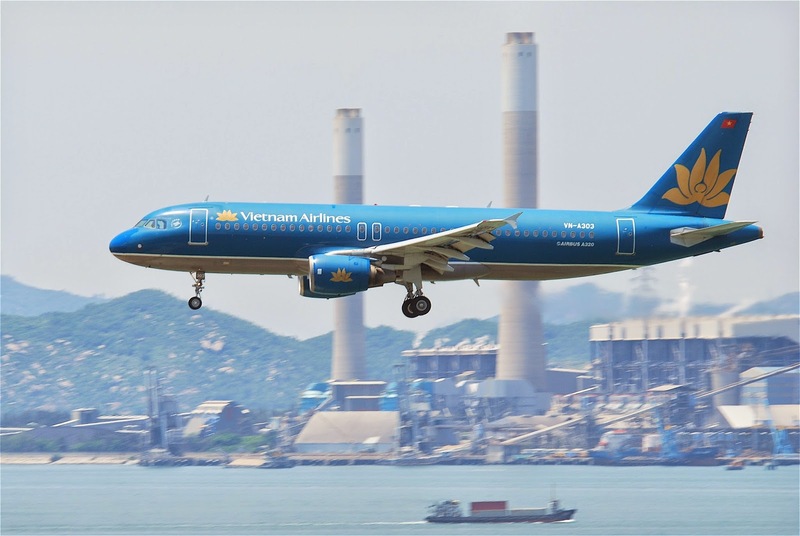 · A total of 19 B789s have been ordered with those dedicated to long haul flights having a 3 class layout i.e. 274 seats (28J + 35W + 211Y). The regional configured B789s meant exclusively for intra-ASEAN and possible future flights to Middle East has a dual class layout seating 311 pax i.e. 28J + 283Y! · As far as the A359 goes, a total of 14 units have been ordered with all having a 3 class layout seating 305 pax i.e. 29J + 36W + 240Y. It is quite silly having two different types of configurations for the B789 fleet as operationally it is not easy to handle from an aircraft rotation stand point. Since all the A359s have the long haul 3 class layout hence being given a particular set of routes, the same policy should have been implemented for the B789 i.e. have only a dual class configuration and fly it exclusively on regional routes + those long haul that do not require premium economy (W) class demand. FYI all of VN’s B789 + A359 business class seats will be flat beds. 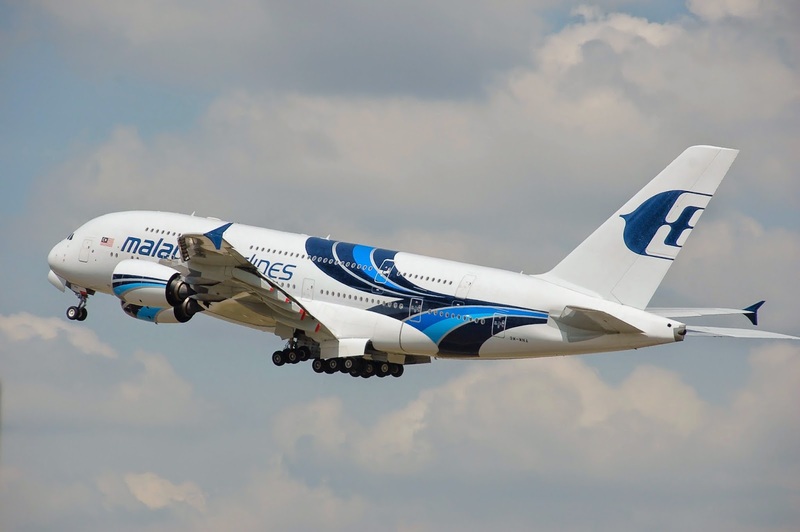 Malaysia Airlines has officially announced that as part of its on-going cost saving measures, it will be suspending its heavily loss making flights to Frankfurt effective 29MAY15. Currently, MAS operates 5 times per week nonstop using a B777-200ER. The top ten markets that MH has out of FRA are KUL, DPS, HKT, USM, SYD, AKL, MNL, MEL, CGK and PER. This is not unexpected one bit and one can place a bet that the next long haul route to be targeted by MH will be IST ! Who stands to gain most with this suspension announcement are both EK and QR especially as they are adding capacity to DPS, CGK and HKT in particular from June onwards so with MH pulling out of FRA, this in turn will definitely further boost their own S/F on these routes. FYI in 2014, MH carried 11,000 pax to DPS + HKT combined to/from FRA! Qatar Airways has officially announced that it will be significantly increasing capacity on its Larnaca and Athens bound routes effective 01JUN onwards as the carrier looks to take advantage of the peak summer travel season. Above schedule of QR 207 only connects GCC destinations along with NBO, DAR, EBL and KTM. Emirates has officially announced that it will be increasing its presence in the Dhaka market segment by increasing frequencies effective immediately. Current double daily nonstop services are being raised to triple daily nonstop using a two class 430 seater B777-300ER exclusively. The airline has the highest market share out of Bangladesh to USA and Europe as well as a cult like following with Bangladeshi freight forwarders. Flights depart DXB at 0200/1030/1315 and arrive back at 0025/1305/2210 local time respectively. In addition, EK also surprisingly announced that it shall be launching new nonstop flights to MCO-Orlando, USA effective 01SEP. The airline will operate the Boeing 777-200LR on this new service in code share with its U.S. partner i.e. B6-Jetblue. Turkish Airlines has revealed that as part of its seasonal capacity adjustments across its long haul network, it will be reducing its flights to NRT-Tokyo Narita airport from the on set of the IATA W15 season i.e. 25OCT. Currently, the airline operates a double daily nonstop flight using a B773ER + A333 on a daily basis each respectively. Effective 25OCT, TK will be reducing NRT-IST to 11 weekly nonstop using an A333 exclusively!